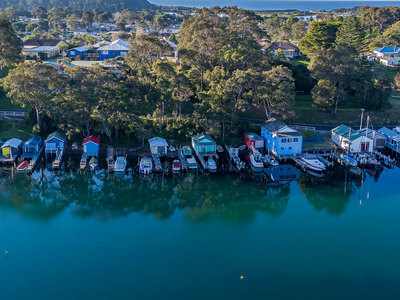 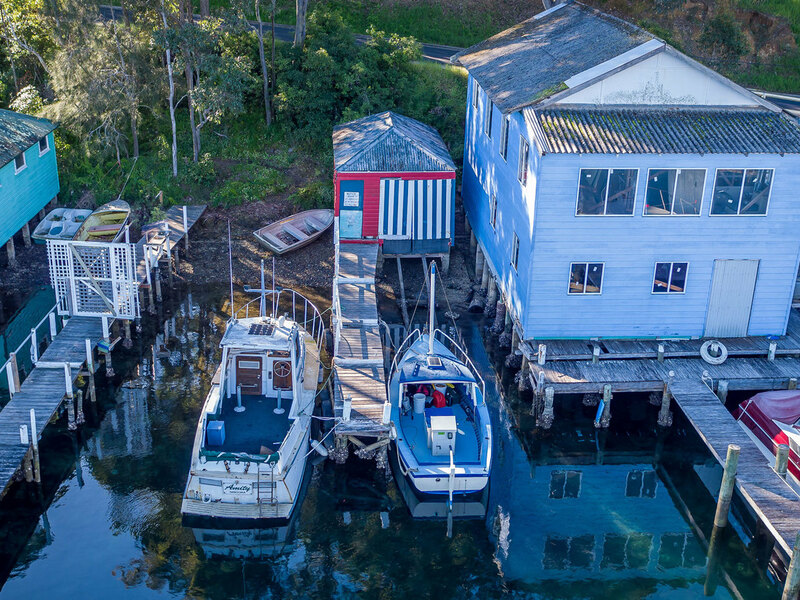 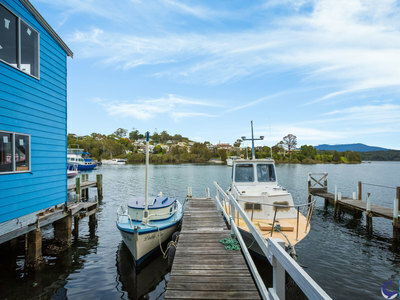 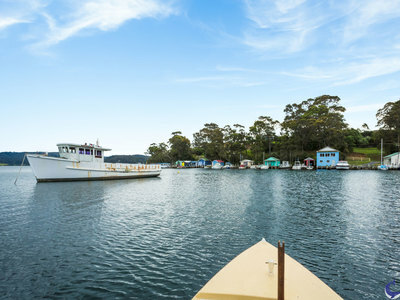 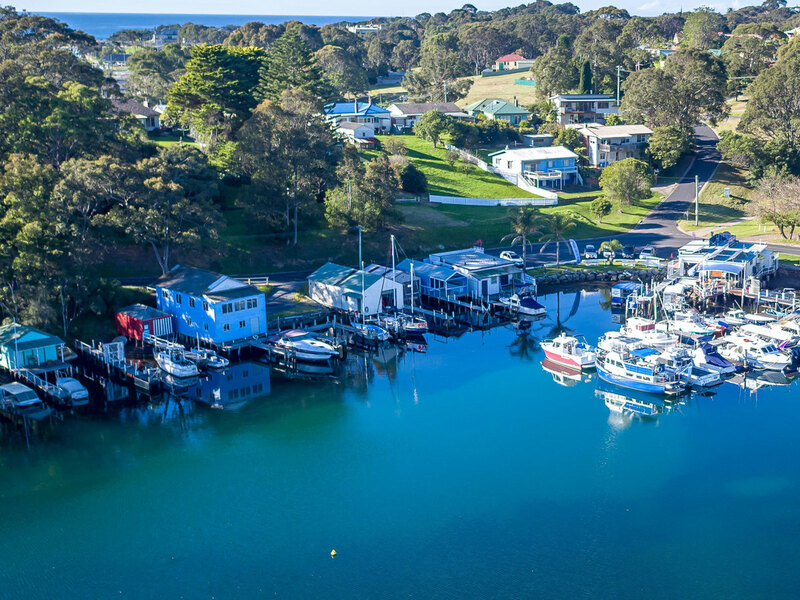 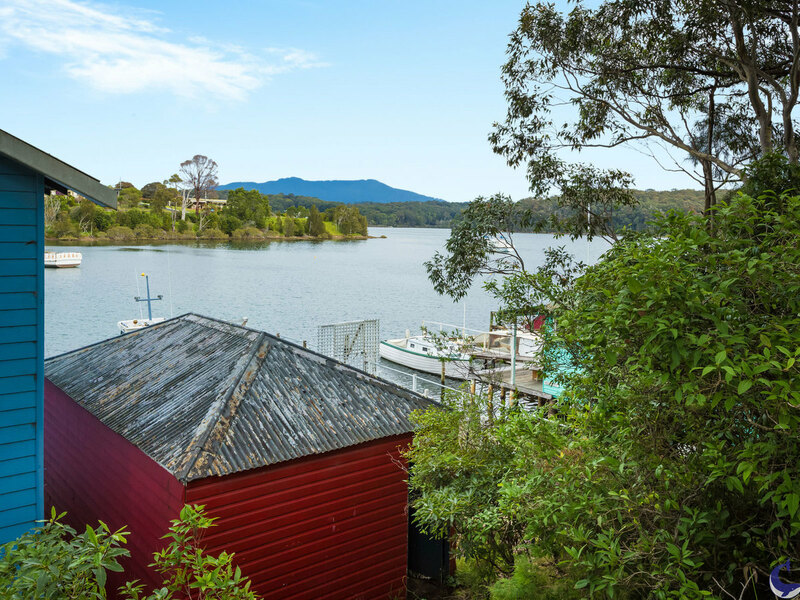 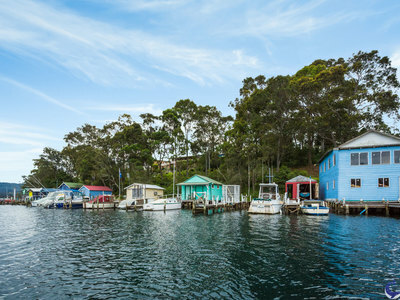 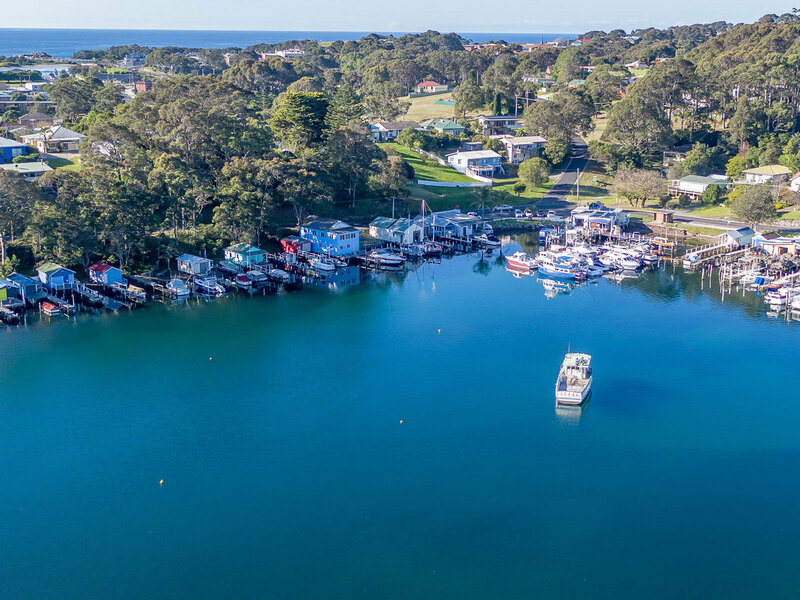 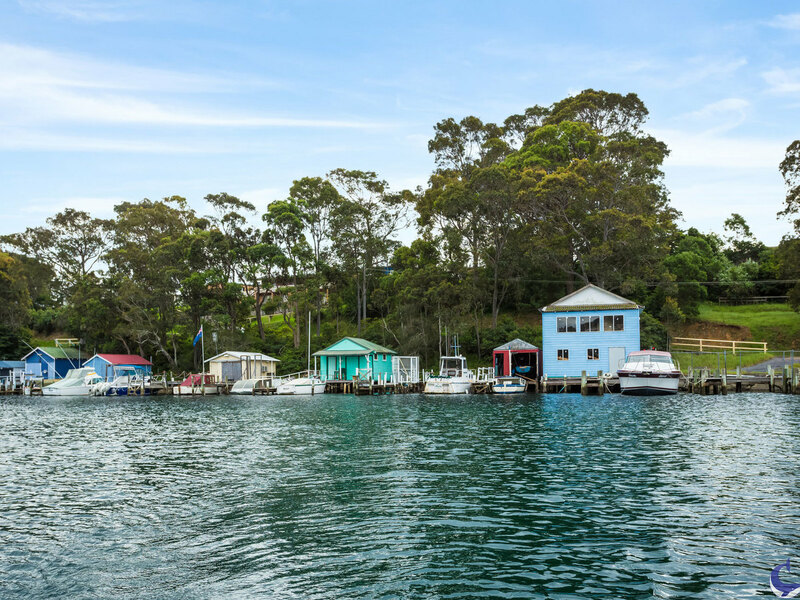 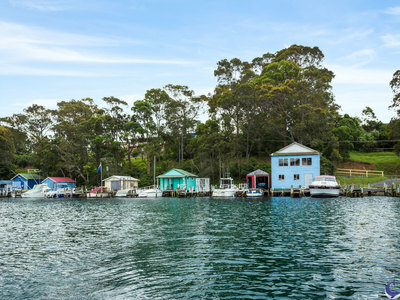 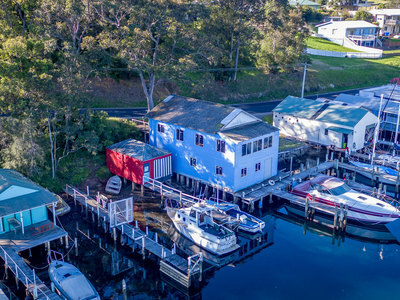 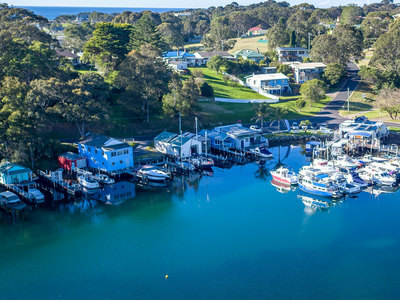 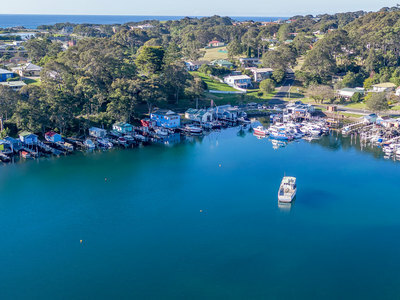 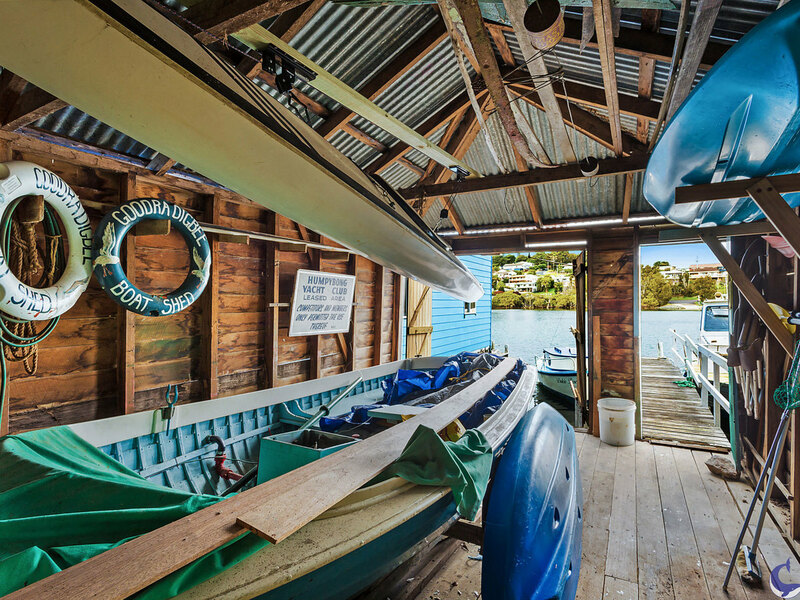 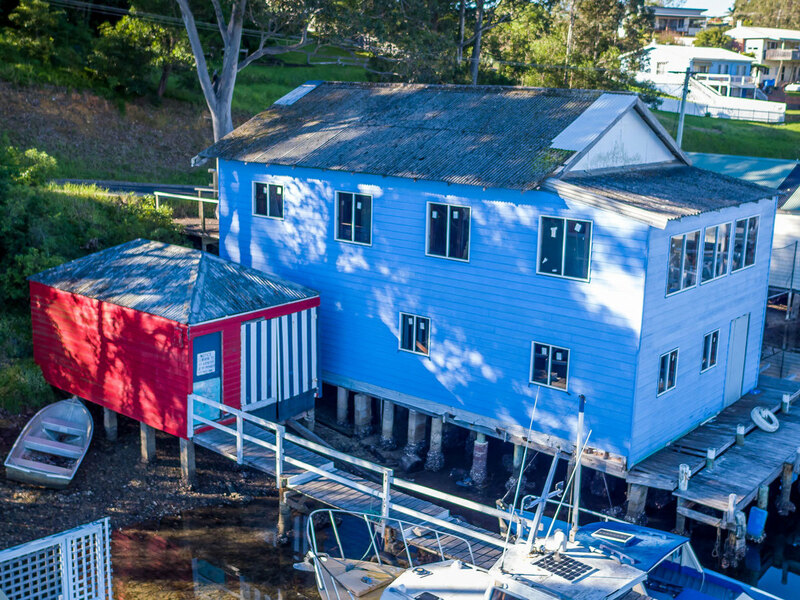 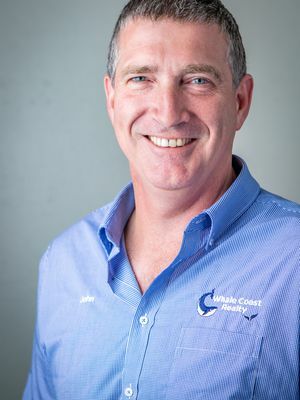 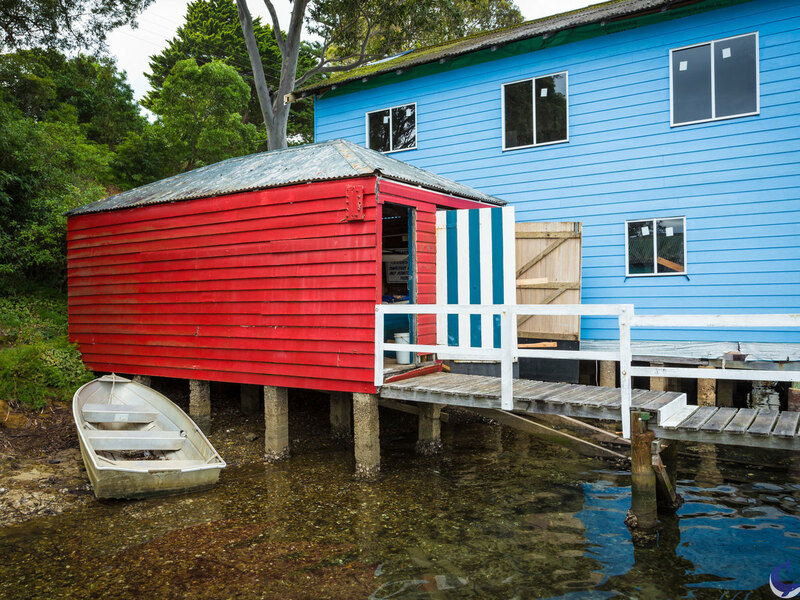 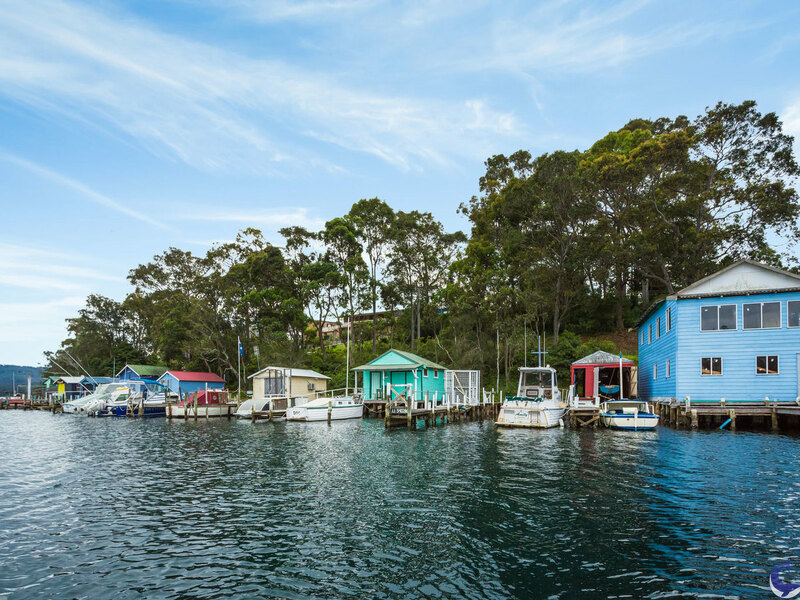 This is your opportunity to secure a part of Narooma’s history. 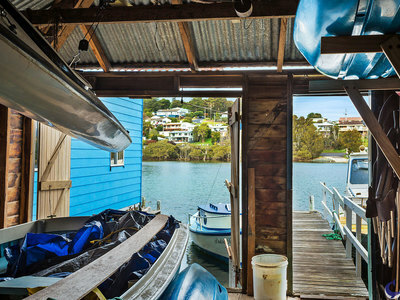 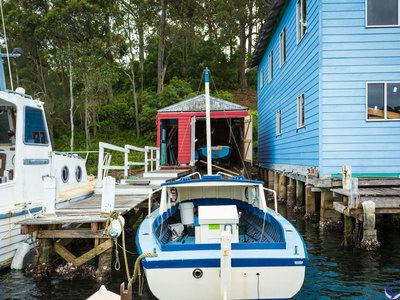 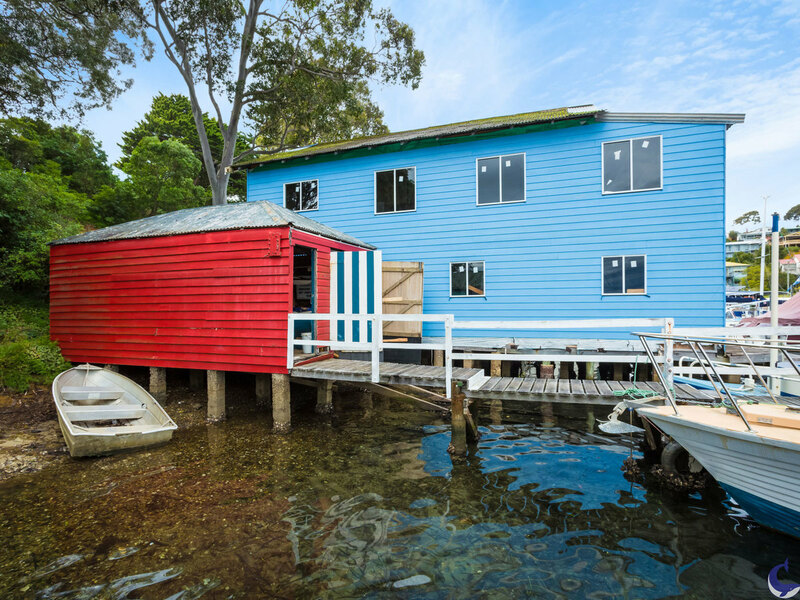 This traditional boatshed (PO 7545) is one of the nicest on Forsters Bay and the South Coast. 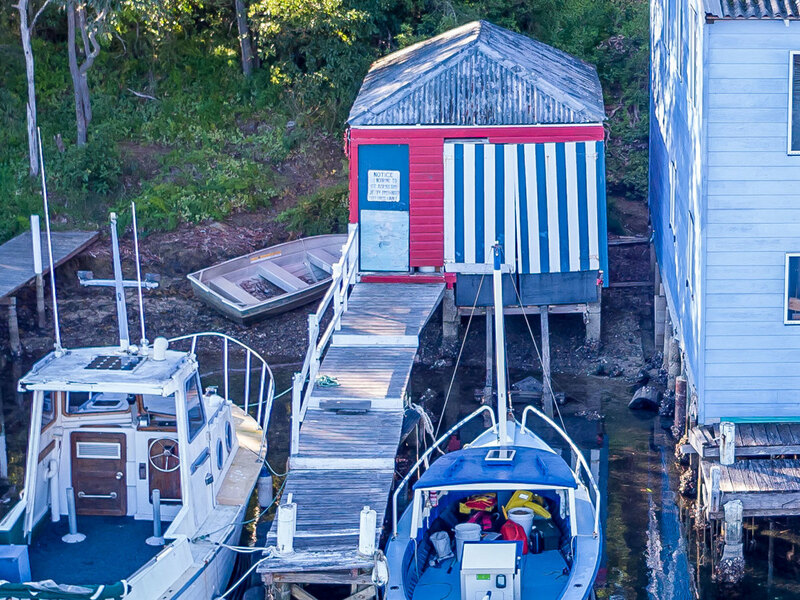 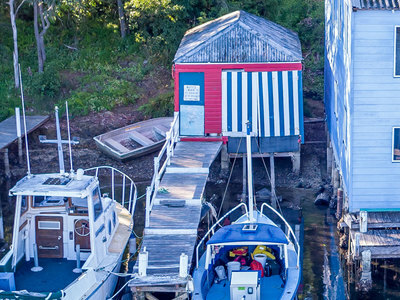 Approx 6m x 4m Red Timber boatshed with internal slipway and double door access includes an 11m (approx) Jetty with deep water mooring. Ideal to house the family boat and all the equipment necessary for a trip to Montague Island and out to the reef or just store the family kayak’s for a Wagonga paddle.